April is National Poetry Month. 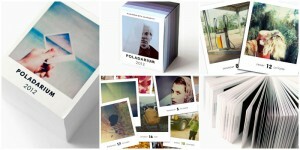 So read a poem, recite one or pick up a book of poetry for someone (yourself even). I’ll be making an effort to read more poetry this month, so please send along any suggestions. 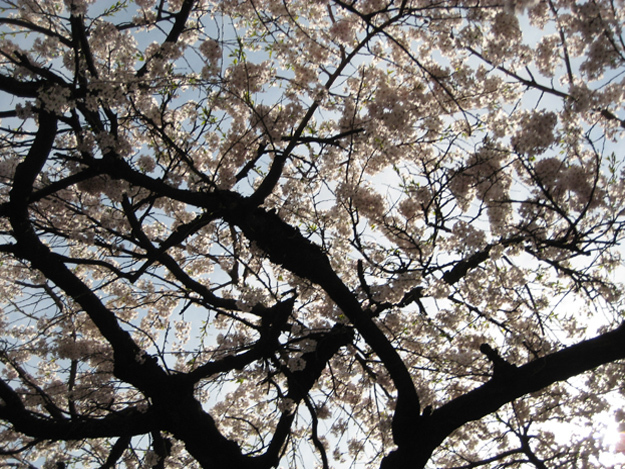 I’ve lived most of my life in the Midwest, a place where spring teases and retreats. Some years it felt as if the season hardly got out of bed. I can’t blame it, what with Lake Michigan in a frozen expression of shock and the ground practically set-cement hard for months on end. I’ve watched snow fall on my birthday in April. I now find myself in the mid-Atlantic region, a land of milder winters and an actual season of budding and bursting forth prior to June. Currently the daffodils are awake, and this past week soared with summer-like temperatures. Because of that, I’m inspired today by gifts that will bring on the blooms. 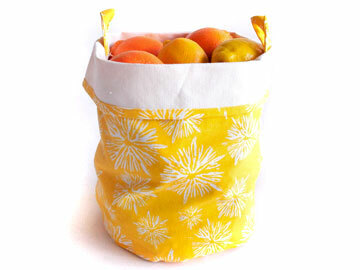 Haul your bounty from the garden, the farmer’s market or the corner store in this sunny canvas tote from Chewing the Cud. 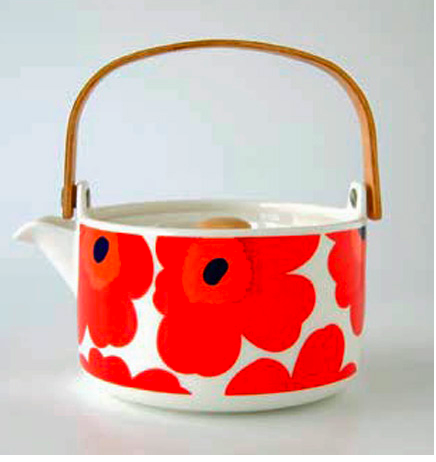 A bouquet that will last forever on the classic poppy Marimekko Unikko teapot. 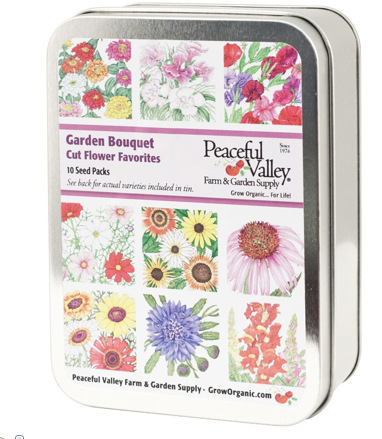 Get growing with Peaceful Valley Farm & Garden Supply seed tins. See Spark Living about these mugs by Paul Timman of Sunset Strip Tattoo featuring chrysanthemums and lotus flowers otherwise inked by Paul on someone’s body. 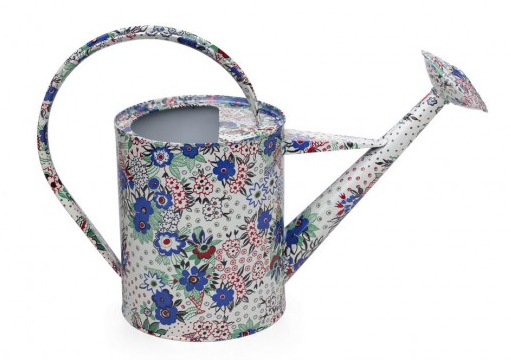 The Celia Birtwell watering can from Sprout Home is as practical as it is pretty. My sister, Susie, packaged up the most thoughtful assortment of east coast treats in a simple brown paper lunch sack as a Christmas hostess gift this year. It was the sweetest modern day general store goody bag. She included local favorites like a gorgeously wrapped Mast Brothers Chocolate bar and old-timey Brooklyn Hard Candy, both made in New York. 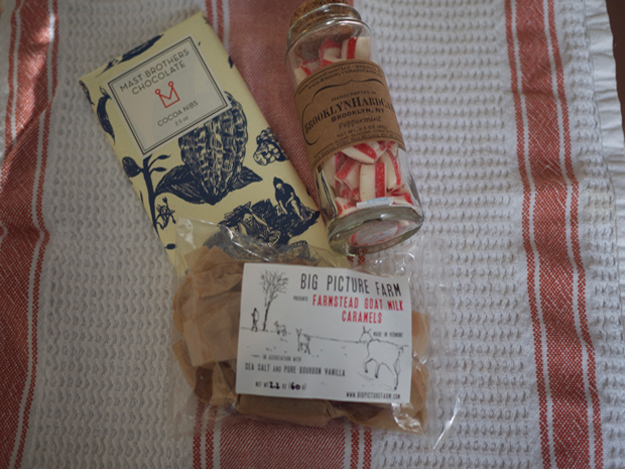 Plus, the creamy (and super addictive) goat milk caramels from Big Picture Farm. You can even follow the goats who supply the milk online, like Fern and Gertrude, of this Willy Wonka gone locavore farm and confectionery in Vermont. Talk about knowing your source. Local treats are an excellent theme for a gift for all sorts of occasions, especially if visiting someone out of town. It doesn’t need to be much either––a candy bar, jar of pickles, bottle of hot sauce––is all it takes to transport a little taste of your home to theirs. 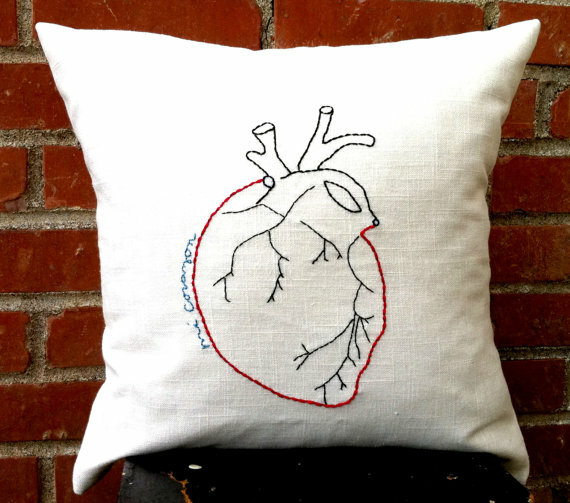 I think the last time my husband and I attempted to celebrate Valentine’s Day we surprised one another by having both made cards with an anatomical heart theme (complete with graphic arteries and ventricles). Ours is a curious brand of romance. That said, I’m not entirely unromantic either. Irregularly shaped construction paper hearts, bunchy tissue paper flowers and teeny cards with corny knock-knock jokes do make me swoon. And really, any opportunity to let others know that your heart skips a few extra beats because of them, should be taken. So, for those marking Valentine’s Day on Tuesday, here are a few gift ideas for friends, family, significant others and even yourself. 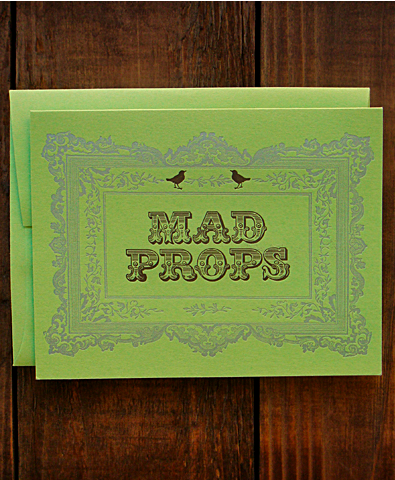 Express how you feel in prose short and sweet with these bold, graphic postcards of affection from Enormous Champion. 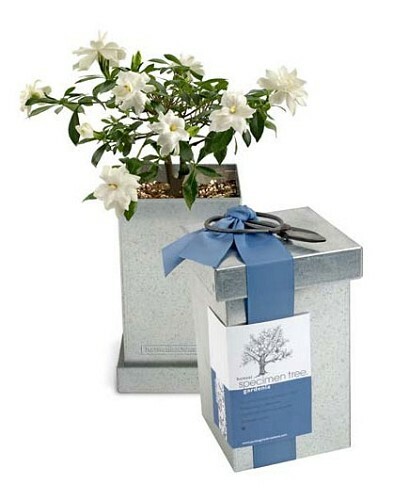 Present something less expected than roses like this flowering bonsai tree kit from Sprout Home (an endless source of wonderful finds). 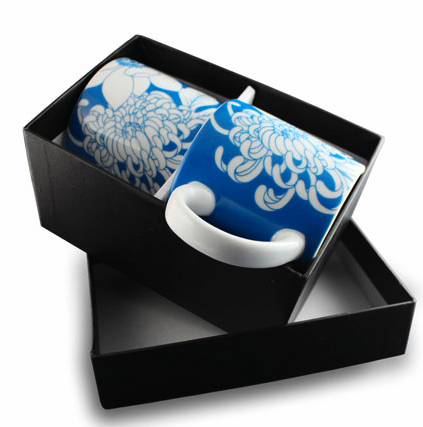 Just like your fondness, it’s the gift that keeps on growing. 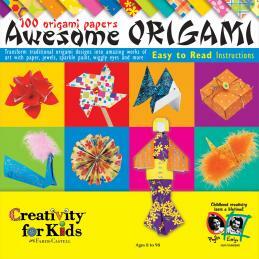 Get creative with your littlest sweethearts. The glitter, feathers and other trimmings included for tricking out folded hearts and animals make this origami kit truly awesome. 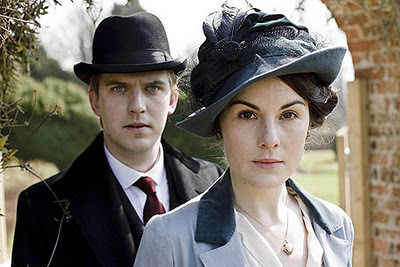 Share the obsession of Downton Abbey with anyone keen on intense family drama, smoldering romantic tension, lavish dinner parties and fanciful hats. Sparkling eye candy aside, it is an engaging, well-cast mini series. I’ll be crushed when it ends. 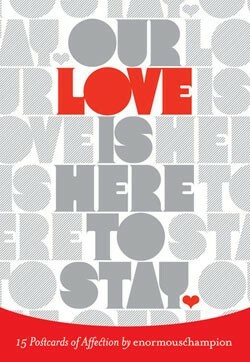 Need an antidote for all the Valentine’s Day schmaltz? Taking a break from love this year? 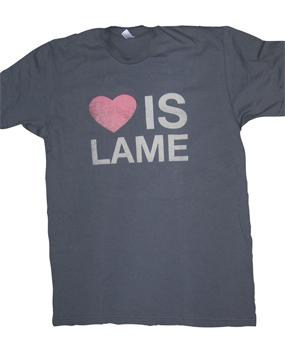 This t-shirt from Love Is Lame will alert suitors to back off. Warning: some might take it as a challenge. I kinda can’t believe I found this hand embroidered pillow, but that’s the magic of Etsy. And Plumed appears to have stitched pillow designs for every brand of romance too. Be still my heart. An apology to our overnight guests: I’ve been slacking as a host. There was a time when I topped off your stack of sheets and towels with little soaps, always arranged fresh flowers (ok, I usually still manage this) and never forgot to set out the subway maps for you. Sure, the place is tidy and you’ll have your own set of keys, but what of the little perks? You traveled all those miles to come see us and the city where we live. It’s a big effort, and I need to remember to be more gracious about that. So, while I can’t promise everything, here is my wish list (if I had an actual guest room and unlimited budget) of things I’d like to have on hand to make your stay more comfortable. Fresh scented fancy little soaps like these from Santa Maria Novellathe 16th century pharmacy and perfume shop in Florence. I used to keep a basket of slippers at the door, but no one seemed to wear them. 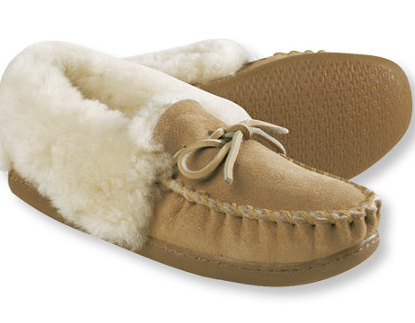 Perhaps if I upgraded to the cozy Wicked Good moccasins from L.L. Bean I’d have more takers. Did I mention you’ll be staying on a pull-out couch? 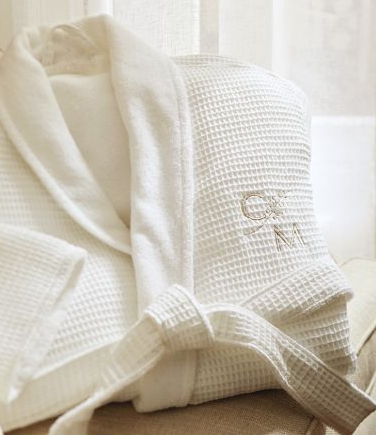 But, with a bit of imagination and this waffle kimono robe you might think you’re at a proper hotel. For a minute anyway. 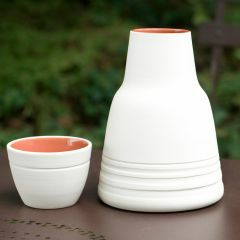 This hand-thrown porcelain water carafe and cup from Pigeon Toe Ceramics would be the ultimate accessory. It’s reason enough for a guest room, preferably one with a private balcony. I have a whole stack of useful maps, but with the advent of smartphones I forget to offer them. I love traveling with an actual map and, even more critical, a guide book providing the real scoop on a place. 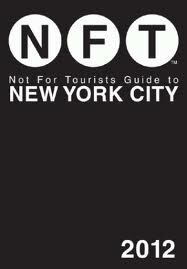 The Not For Tourists series is excellent for that. Thank you to my friend Charlotte for sparking today’s topic, and guest room envy. What are the little extras that you like to have for guests when they visit? I’ve always considered a book a thoughtful gift for any occasion or age, so woo away please. 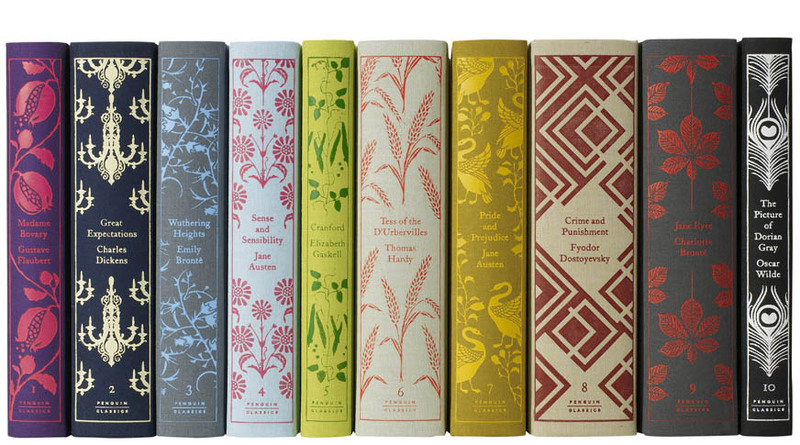 And, in the following examples of classics book re-design, I think it’s perfectly acceptable to judge a book by its cover. 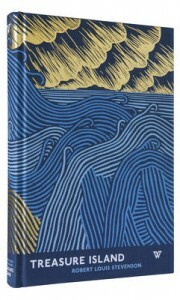 Wuthering Heights and The Picture of Dorian Gray are part of a clothbound series with covers detailed in climbing vines and peacock feathers (vain Dorian!) by Coralie Bickford-Smith. 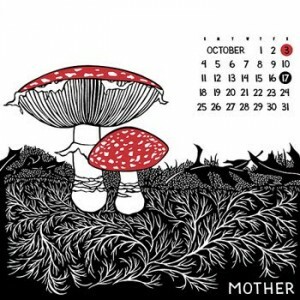 She is a senior cover designer at Penguin Books, and the prolific artist behind several Penguin series from F. Scott Fitzgerald to spooky good Gothic Horror novels. Also from Penguin is the Threads Deluxe Classic Series. This three book collection is the glorious handiwork of illustrator, cartoonist and embroidery magician Jillian Tamaki. 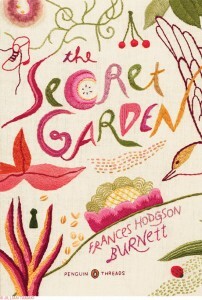 I had long dreamed of passing along my well-worn copy of The Secret Garden to my child, but how can I resist this edition? 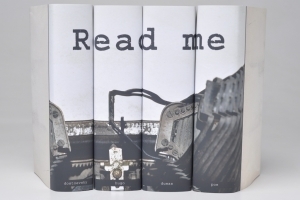 Ok, this might be less gift (limited collections are available in the online store) and more inspiration, but I’m intrigued by the custom collections from Thatcher Wine of Juniper Books. 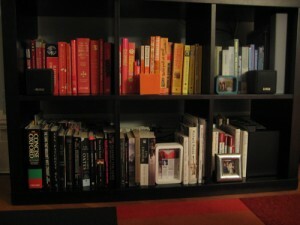 I attribute this bit of book lust entirely to my husband who organized our modest library by color as glimpsed above. His designer-as-librarian work was undone completely by our toddler-as-wrecking-crew, but it was lovely while it lasted. Cloth-bound covers, rich designs by commissioned illustrators and thick, satisfying paper are the hallmarks of White’s Books. 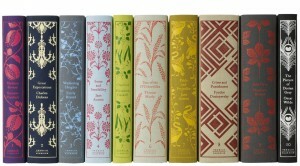 Other titles in this keepsake collection include favorites like Sherlock Holmes: His Greatest Cases and Jane Eyre. 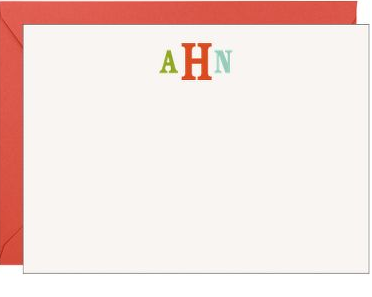 I know it’s a dying formality, but I have deep respect for the thank you note. Not because I expect them from other people (although it’s always a nice surprise), but I actually enjoy writing them. 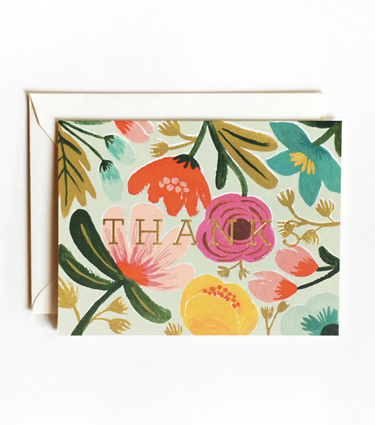 I love hunting for beautiful note cards and taking a few minutes to express gratitude to those who have extended kindness towards me. People should know that they are appreciated. My mom impressed this practice upon me (along with probably 75% of the things covered on this site). My sisters and I fought writing them, being banished to our bedrooms left to procrastinate and complain, but not to be allowed out until we’d written all of our thank you notes. And you know what, we all still write and send them today without anyone needing to ground us. The start of the new year is a good time to acknowledge thanks––for Christmas gifts, to clients for keeping us employed, to family and friends or just because. 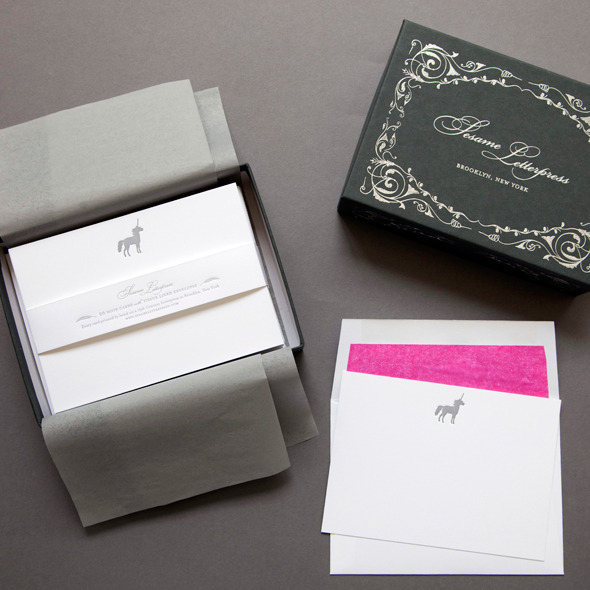 A little something for the dreamers, fine stationery with a unicorn motif from Sesame Letterpress. 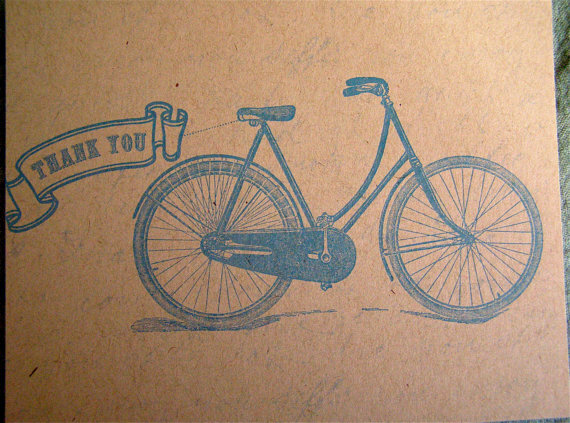 Greenwich Letterpress can help with all your special shout outs. I do love a monogram. 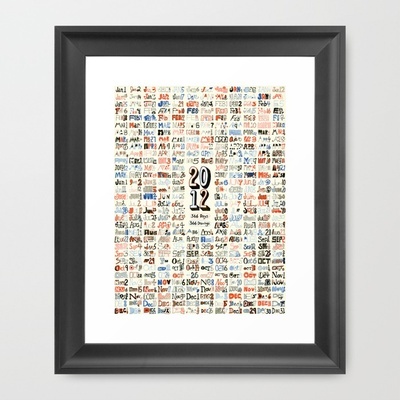 Paper Source has updated takes on the classics. 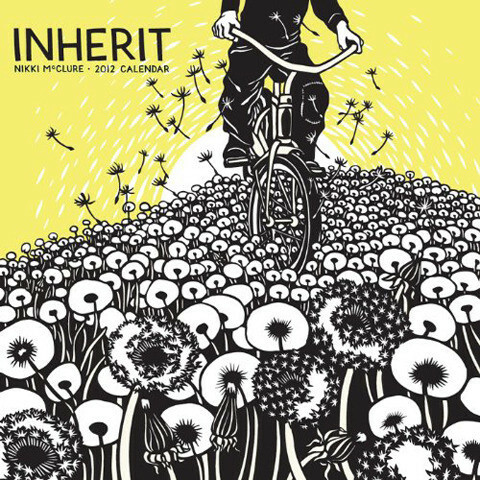 If you’re feeling pressed for time you can always dash off a quick note on Ideachic‘s vintage inspired bicycle postcards. Say it with flowers––Gold Flower thank you cads from Rifle Paper Co.
One of my favorite things about the new year is the package that my best pal sends with the latest calendar from Nikki McClure. Yes, I’m aware that this is the electronic age, but I’ll take my address book, hand scribbled to-do lists and Moleskine date book over any electronic devise designed to keep me organized. 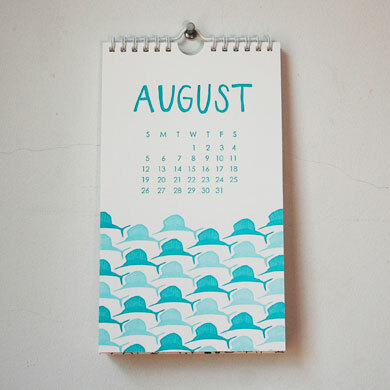 You just never know what the next month will bring. So, in defiance of the Mayans and their gloomy predictions, I encourage all to pick up something lovely to mark the coming days as a gift to yourself or others. 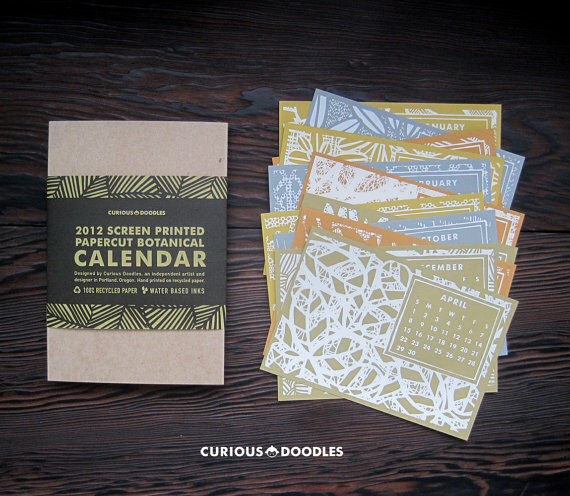 Screen printed desk calendar fromCurious Doodles. 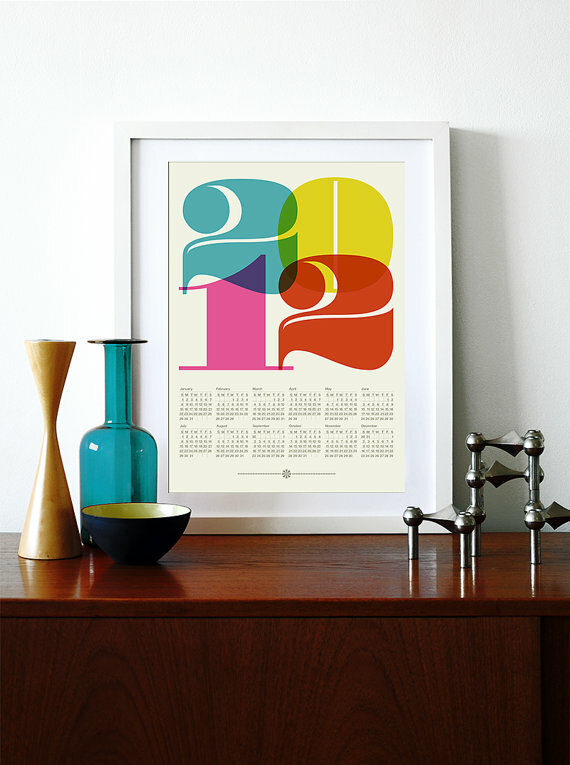 Linda & Harriet‘s sublime letterpress calendar doubles as postcards. Find a place on the wall for this retro print poster from yumalum. Discover an intriguing new Polaroid a every day with the Poladarium tear-off calendar. There is a superstition that whatever you do on New Year’s Day will set the tone for the year ahead. 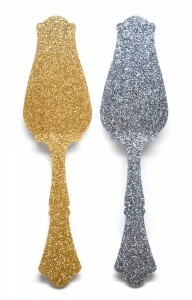 So when it comes to gifts, why not make them shiny and bright. Here are a few golden ideas for any New Year fete from dinner party to brunch. 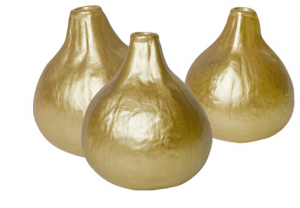 A bit of a splurge, but these elegant Golden Fig Vases from Apartment 48 are worth it. 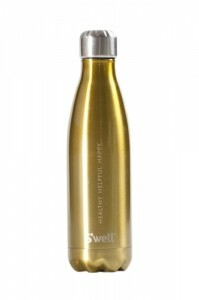 Practical, yet stylish, the S’well stainless steel water bottle is a great accessory for those resolving to be healthier in the coming year. You can find it at Orange and Pear. 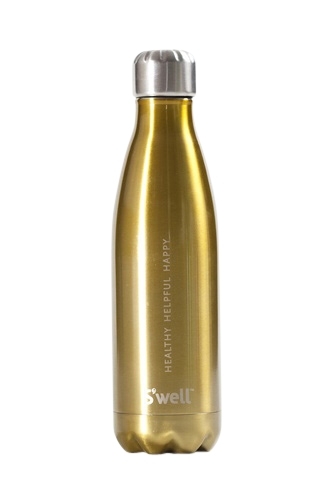 What’s even more refreshing is that 10% of proceeds go to helping build safe water sources internationally. So cool. So affordable. So perfect for any party. You’ll find the chic Glitter Tart Server at LEIF. 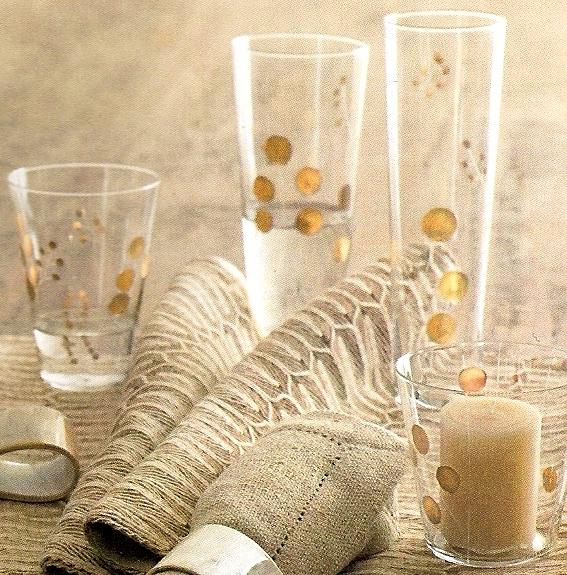 These glasses hand etched with a golden berry pattern would be perfect with something bubbly. 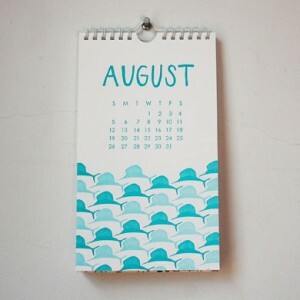 And they’re on sale right now atSeltzer Studios. 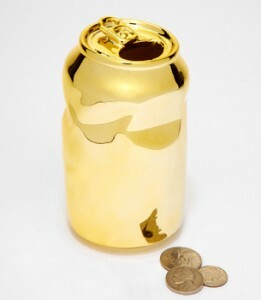 A little something for the kids: a Golden Can Bank from Fred Flare. 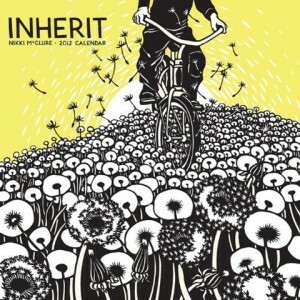 A cool way to save in 2012. Big announcements. Small victories. Long-awaited reunions. Family drama. Whatever the season brings, break out the bubbles. Leigh Thurber and Melissa Apfelbaum, owners of Picada y Vino, a wine shop specializing in smaller-production wines from around the world, shared their expert sparkling picks. They travel in search of great finds from lesser known regions, up-and-coming winemakers, unique estates, and off-the-beaten-path producers, so I knew they’d have some festive Champagne alternatives. Leigh notes that sparkling wines are a natural cleanser for the palate, making them perfect for any course or in-between. Cool fact: all wine starts out as sparkling, and then the gas is released to make it still. 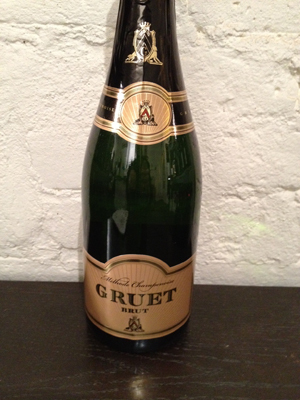 Ok, enough small talk, now for Leigh’s selects and wine notes…..
Gruet, Brut, New Mexico: Yes, a sparkling wine from New Mexico. Made with Chardonnay grapes in the Champagne style, it’s brilliant with ultra fine bubbles. A wonderful fine bouquet dominated by green apple and grapefruit flavors. N.V. Frédéric Lornet Crémant du Jura Brut Blanc, France: A biodynamic sparkling wine with a lovely pink tint—pink is the big thing this year. It’s fruit driven with wild strawberries, raspberries, a bright fruit profile and bubbles that tickle the palate. 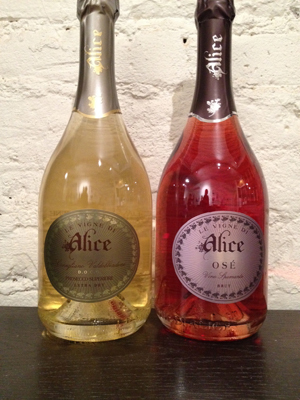 Le Vigne di Alice Prosecco Sparkling: Made from the Prosecco grape, this is how Italians do sparkling. Super elegant and on the dry side with mix of apple acidity with pear notes. The pink is fun for the holidays too. Lini 910 Lambrusco Rosato, Emilia-Romagna, Italy: Lambrusco is the grape, and this style of wine can range from very sweet to very dry. The dark red color is kinda masculine, so good for guys who don’t typically go for a lighter sparkling wine. 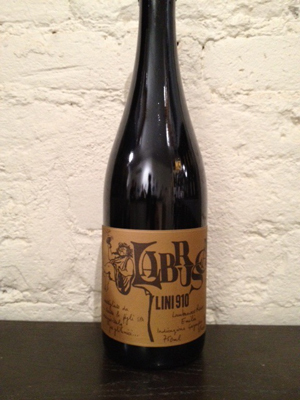 This wine has pleasantly brisk bubbles and a fresh, ripe berry flavor-wine detail. 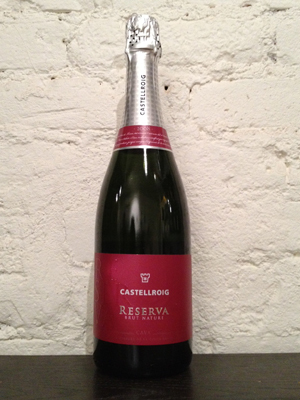 Castellroig Reserva Brut Naturi, Spain: Spanish take on bubbles from the Cava region. This cava is made following traditional methods. The resulting sparkler is festive and elegant. 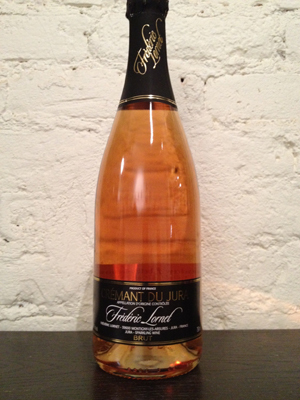 It has delicate but persistent bubbles, hints of bananas, fresh fruit, brioche and a fresh, dry, balanced palate. A great choice for cocktail parties and other holiday occasions. Thanks Leigh! Stop by Picada y Vino in Brooklyn and shop their hand selected wines.